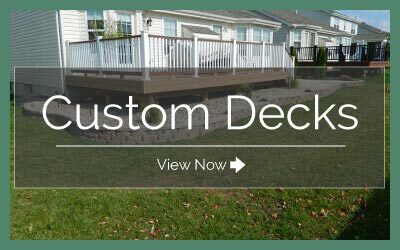 Dawn to Dusk is a local landscaping company located in Belleville, IL providing homeowners with a variety of services for affordable lawncare, maintenance, trimming, patio design, firepits, plantings, tree pruning, and more. 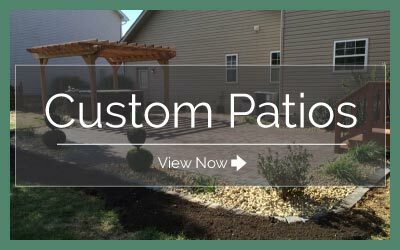 We offer full comprehensive landscaping design and engineering for a fresh new look of your lawn, patio, or backyard. This includes luxury water features and fountains to compliment your home. 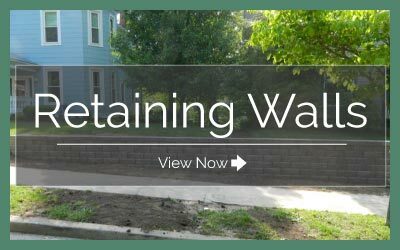 Our landscaping services include everything you need for a full lawn, frontyard, or backyard renovation. From start to finish, we assess the amount of space needed to make the changes requested on your property, redesign the desired landscape area during project planning, and then begin implementing your new lawn additions. This includes retaining walls, trees/shrubs, new planting, water features, patios, and firepits for backyard comfort. Our maintenance services include lawn mowing and tree pruning for ongoing lawncare throughout the seasons. We found Dave’s crew to be the most professional and thorough landscapers that we have had the pleasure of meeting. After the work was complete they cleaned up all debris and our yard has never looked better! I recently got a patio done in my backyard and these gentlemen did a great job! They got the job done in a timely manner and were very respectful. The cost was reasonably priced for good quality work. I would definitely recommend these guys! I work for Dawn To Dusk Landscape & Lawncare and came into the business as a college student looking work in the summer knowing little as a skilled landscaper and grown to become a skilled and professional laborer.